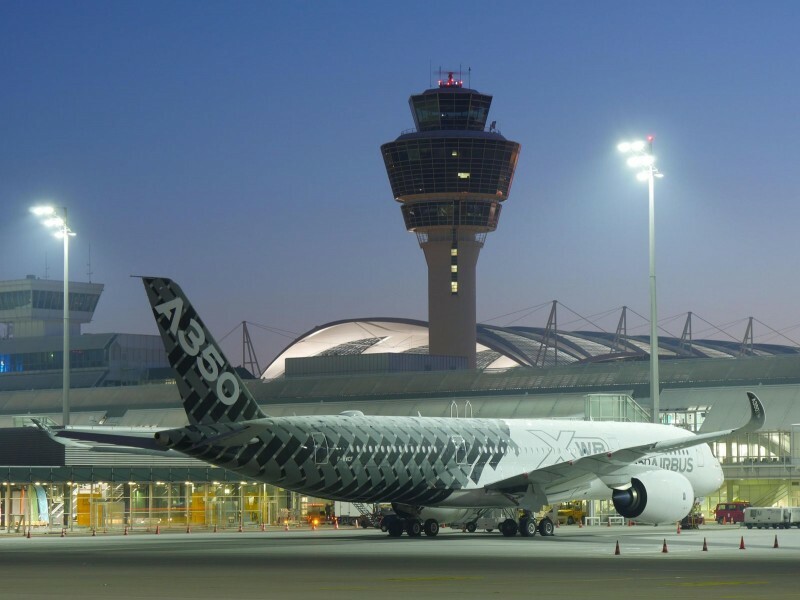 Airbus A350 : In 2013, Airbus flew the first A350 over the Paris air show on only its third test fight. This year, an A350 of launch customer Qatar Airways will be on static display while a test aircraft will fly daily. 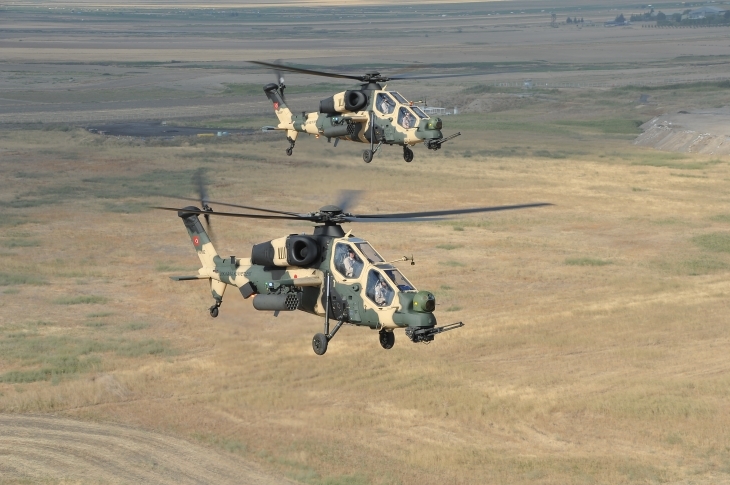 Turkish Aerospace Industries T129 ATAK : Developed by TAI from the AgustaWestland A129 attack helicopter, the T129 is in production for the Turkish army, and the companies are pursuing export orders, including in Poland. 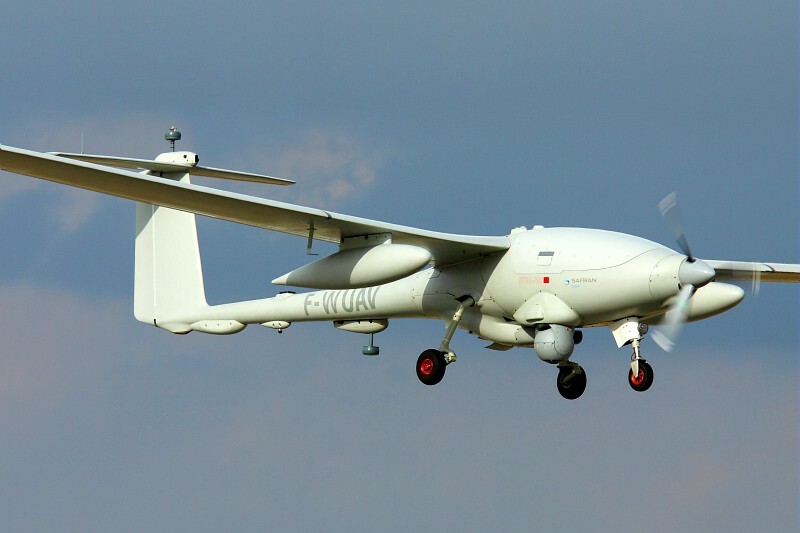 Turkish Aerospace Industries Anka : TAI is developing the indigenous Anka medium-altitude, long-endurance unmanned aircraft for the Turkish air force, with the production Anka S scheduled to enter service in early 2017. 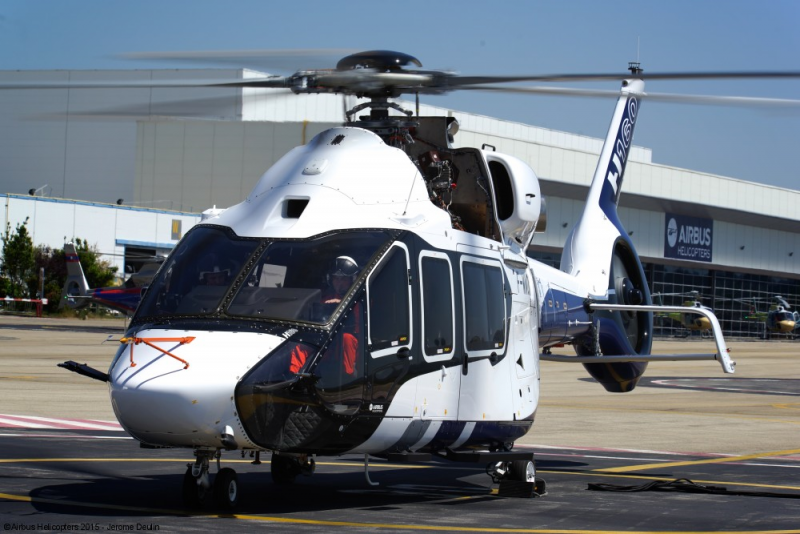 Textron AirLand Scorpion : Textron AirLand’s Scorpion will be on static display as the joint venture works to secure a launch customer for the private-venture surveillance/light-attack aircraft, first flown late in 2013. 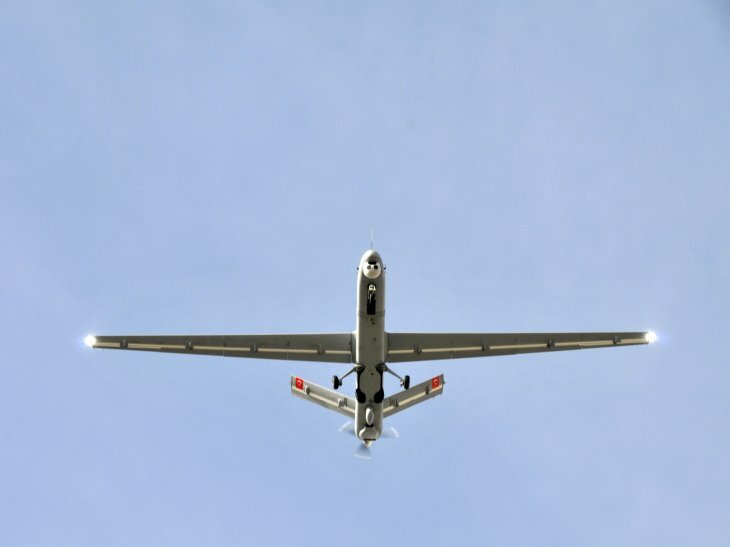 Sagem Patroller : Developed by Safran company Sagem, the Patroller is a medium-altitude, long-endurance unmanned aircraft based on the Stemme S-15 motor glider.